Environment Minister Anil Dave passed away early this morning at the age of 60. According to the official sources, Dave complained of uneasiness at his home today following which he was rushed to AIIMS where he passed away. The reason for his demise has not been ascertained yet. Prime Minister Narendra Modi took to Twitter and condoled the demise of BJP leader. 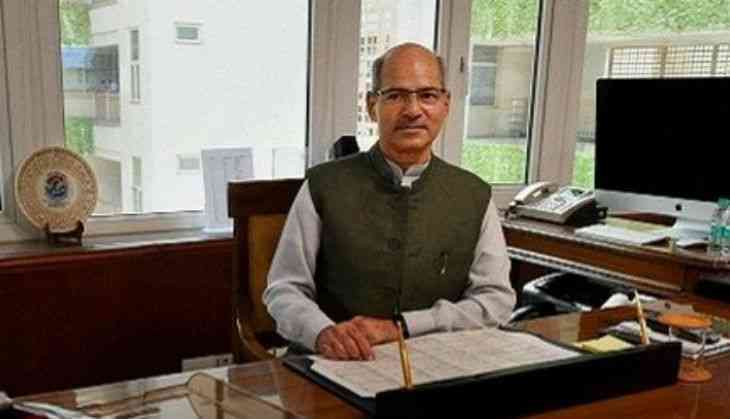 "Absolutely shocked by the sudden demise of my friend and a very respected colleague, Environment Minister Anil Madhav Dave ji. My condolences. Anil Madhav Dave ji will be remembered as a devoted public servant. He was tremendously passionate towards conserving the environment. I was with Anil Madhav Dave ji till late last evening, discussing key policy issues. This demise is a personal loss," PM tweeted. He was a Rajya Sabha member from Madhya Pradesh since 2009.